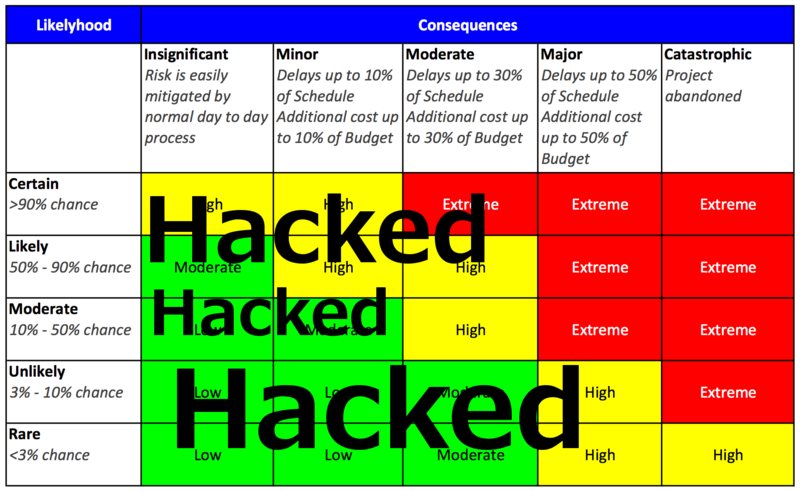 Can you be 100% sure that your network and systems are not vulnerable? Author tonyzPublished on May 28, 2015 August 6, 2015 Leave a comment on Can you be 100% sure that your network and systems are not vulnerable? If you are not 100% certain? The link explains what is obvious to all - we need the Internet and the criminal knows that so they will find any mistakes that you made/ are making. 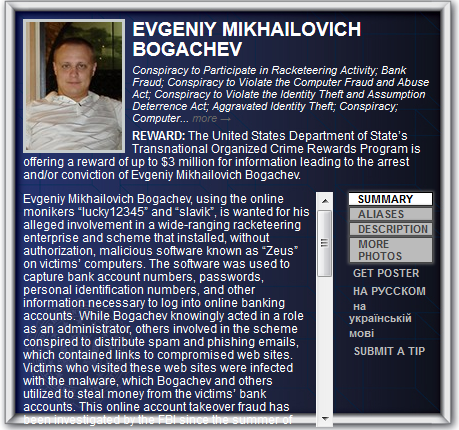 Mr. Bogachev has a $3mil bounty on his head - why do you think that is? The Criminals are working when you are sleeping in relatively lawless environments trying to find a way to make more money - your money. 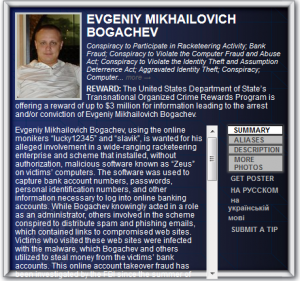 Here is a link if you dare to check about the "Russian Carders Army"
I don't know if you understand yet, if you have any problems in your defenses, the hackers will find it, and it is only a matter of time before your company will be hacked, your company will be extorted, your equipment will be used for the criminal ends. This phenomenon is not new and will not stop. Risk management failed us - because the system that is not important may have mistakes, and once hacked allows the more important machines to be hacked as well. So risk management failed. 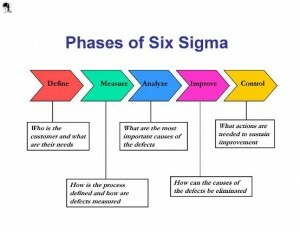 We can help you MAKE sure that you are as close to 100% certain as possible. The idea is to at least cover your basic vulnerabilities with a regular scan, because one has to be perfect, there are too many attacks heading our way for you not to test your defenses with outside help. And the only way to achieve it is with testing testing testing. 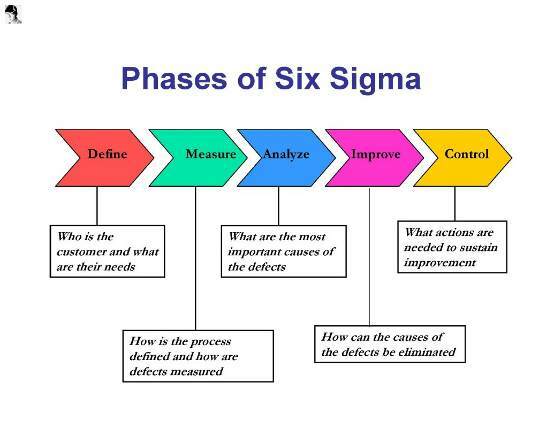 In QA that is how six sigma is performed to 99.9999% error free. Published on May 28, 2015 August 6, 2015 Categories security complianceLeave a comment on Can you be 100% sure that your network and systems are not vulnerable?